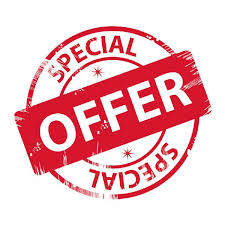 From time to time we have special offers that might be of interest to you. It might be anything from free boat dives, a discount off your dive package or a special package deal on speciality courses. Keep up to date with our special offers and join our mailing list or book mark this page! 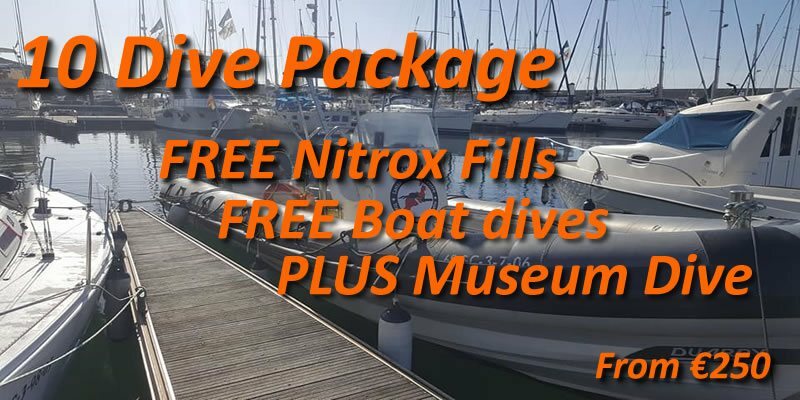 Grab yourself a 10 dive package , including upto 2 free boat dives, a dive at Museo Atlantico, Beach dives at Playa Chica, plus FREE Nitrox for nitrox certified divers. This offer can't be shared. We are the only Dive Centre in Lanzarote offering FREE Nitrox (32%) to divers when you dive with Lanzarote Dive Centre. 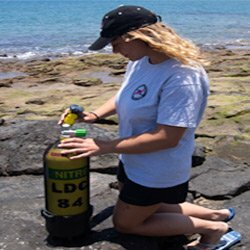 For all you non certified Nitrox Divers take advantage of our SDi Computer Nitrox E-Learning course at only €80,00 per person. We have the cheapest Nitrox course in Lanzarote. Learn to glide effortlessly through the water on a Suex XJoy2 or Suex XJoy 7, to reach the untouched, unseen parts of the wrecks and reefs your buddies only dream about diving. 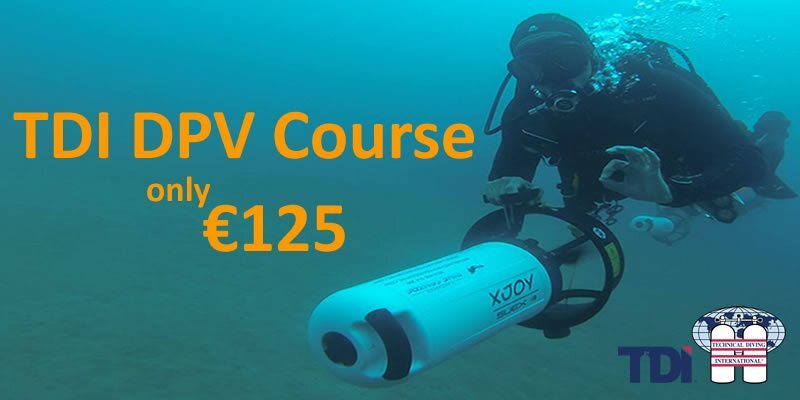 In 2019 only, we are offering you the opportunity to complete the TDI Diver Propulsion Vehicle (DPV) course, for only €125,00! Book your place today for by emailing us at info@lanzarotedivecentre.com and mention the TDI DPV 2018 offer.